He is Nigerian pop star, he has lashed out at the organizers of the All Africa Music Awards, AFRIMA. 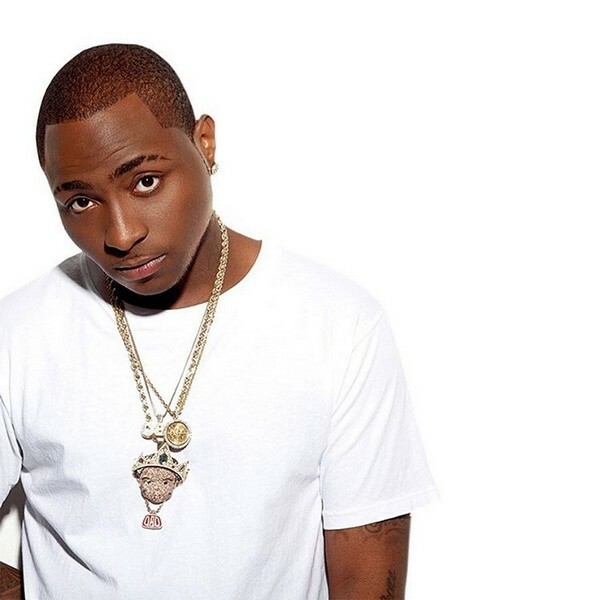 Recalls that Davido on Sunday won two 2017 MTV EMA awards – ‘Best Worldwide Act and Best African Act’. However, Wizkid, his counterpart, and rival won all the three categories he was nominated for at the 2017 AFRIMA, held on Sunday at Eko Hotel and Suites in Lagos. Davido, therefore, took to Snapchat to blast the organizers of the award, saying the award he was given last year has peeled off. “Let those ones keep their awards. That award that peels. Even the ones that I collected last year would have peeled completely. “My name is David. You can’t play with me and get away with it. 2018, I’m coming for you,” he said.